Abbreviation for herpes simplex virus. abbreviation for herpes simplex virus. See herpes genitalis, herpes simplex. 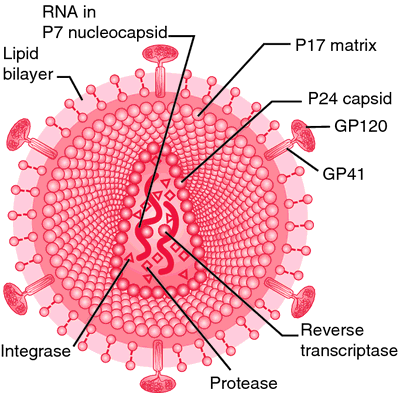 Herpes simplex virus. 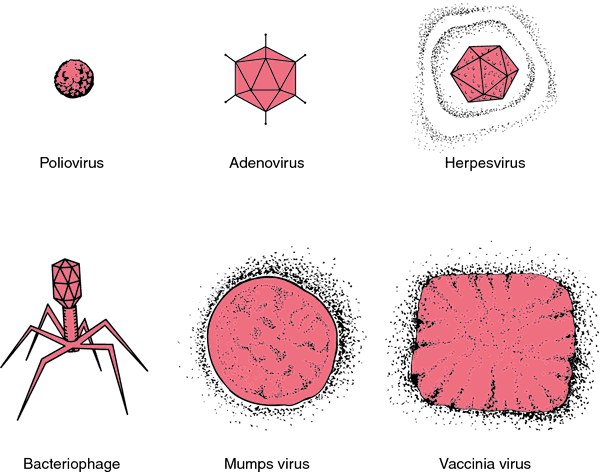 See Herpesvirus-1, Herpesvirus-2. A very common sexually transmitted infection; Type-2 HSV causes genital herpes and type-1 HSV usually causes cold sores but also can cause genital herpes; congenital HSV can be transmitted to the fetus during birth if the mother has an active infection.